Holiday Traveling and Holiday Baby-sitting have made this post a delayed one. I truly apologize for that. Thinai or Foxtail Millet would be the last millet variety in this series for now. As soon as I get a few more left out varieties, I shall keep updating in the same category. Other names for foxtail millet include Italian millet, German millet, Chinese millet, and Hungarian millet. 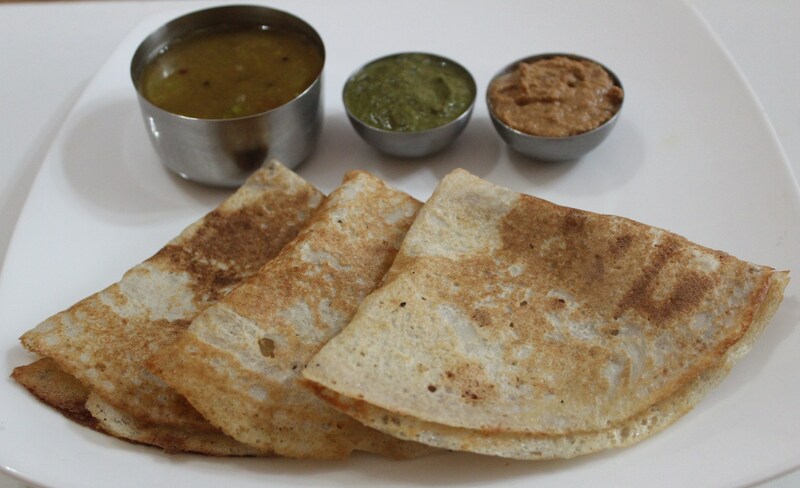 The most common millets available at Jowar (Sorghum), Bajra (Pearl Millet), Ragi (Finger Millet), Korra (Foxtail millet), Sama (Little millet) and Variga (Proso millet). “They have huge nutritive value. 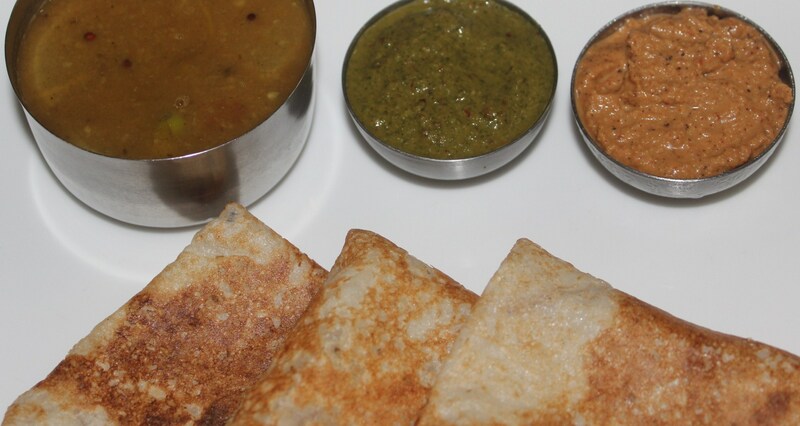 Bajra and Sama are high on fat while Ragi has lowest fat. They are rich in Iron and phosphorus. Ragi has the highest Calcium content among all the food grains. 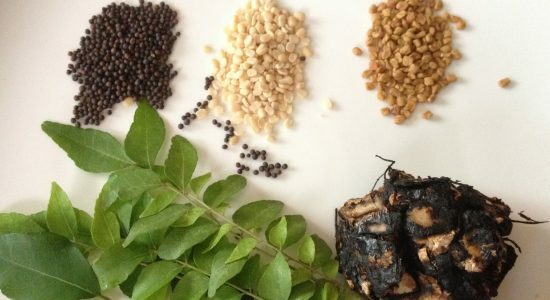 They are rich sources in B vitamins especially in Niacin, B6, Folic Acid, Calcium, Iron, Potassium, Magnesium and Zinc,” explains Professor (Food and Nutrition) and Associate Dean, College of Home Science, ANGRAU, Dr. Anurag Chaturvedi. There are myriad health benefits of millets. Regular consumption of millets is beneficial for postmenopausal women suffering from signs of heart ailments, high blood pressure and high cholesterol. They help women to combat occurrence of gallstones because they are rich in fibre. 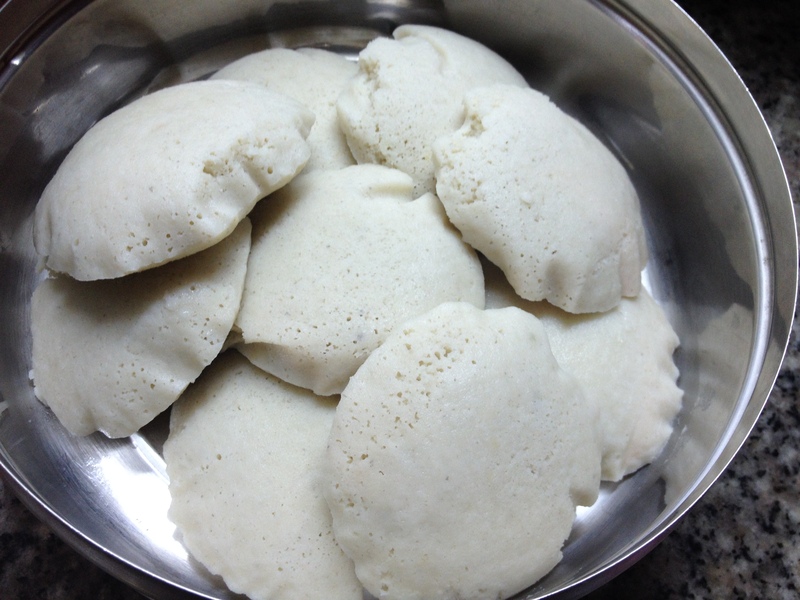 thinai idlis were equally good! Foxtail Millet or Thinai in Tamil could be one of the oldest millet varieties in Tamilnadu. 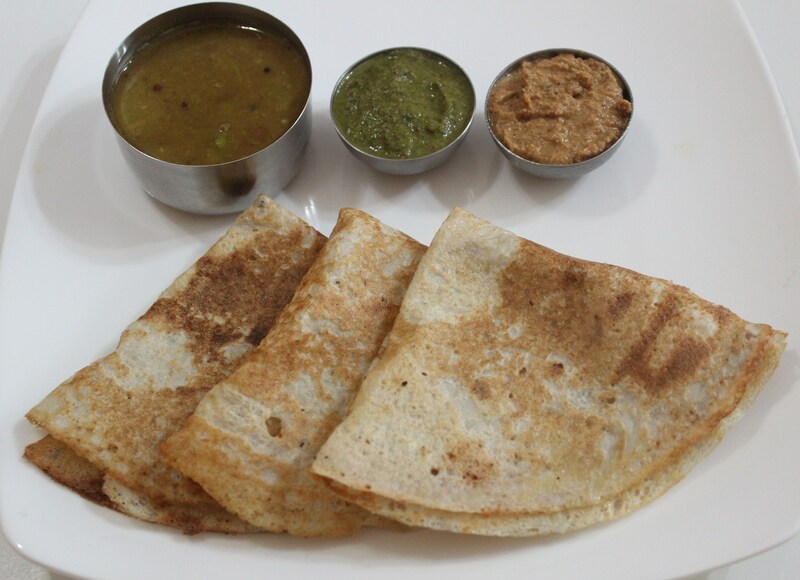 We also have references of Thenum Thinai Maavum – Honey and Foxtail millet flour having been offered to Murugan, the God of the Tamils since olden days. Even today, Murugan is offered ‘thenum thinai maavum’ in Pazhani Murugan Temple. Foxtail millet (Setaria italica) is a common food in parts of India. Scientists at Sri Venkateswara University in that country studied its health benefits in diabetic rats, and concluded that the millet produced a “significant fall (70%) in blood glucose” while having no such effect in normal rats. Diabetic rats fed millet also showed significantly lower levels of triglycerides, and total/LDL/VLDLcholesterol, while exhibiting an increase in HDL cholesterol. Scientists in Seoul, South Korea, fed a high-fat diet to rats for 8 weeks to induce hyperlipidemia, then randomly divided into four diet groups: white rice, sorghum, foxtail millet and proso millet for the next 4 weeks. At the end of the study, triglycerides were significantly lower in the two groups consuming foxtail or proso millet, and levels of C-reactive protein were lowest in the foxtail millet group. 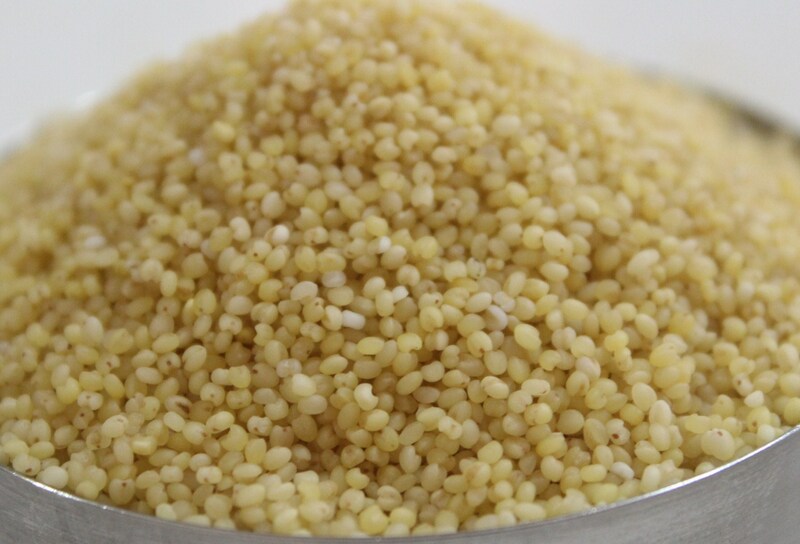 The researchers concluded that millet may be useful in preventing cardiovascular disease. Nutrition Research. April 2010; 30(4):290-6. 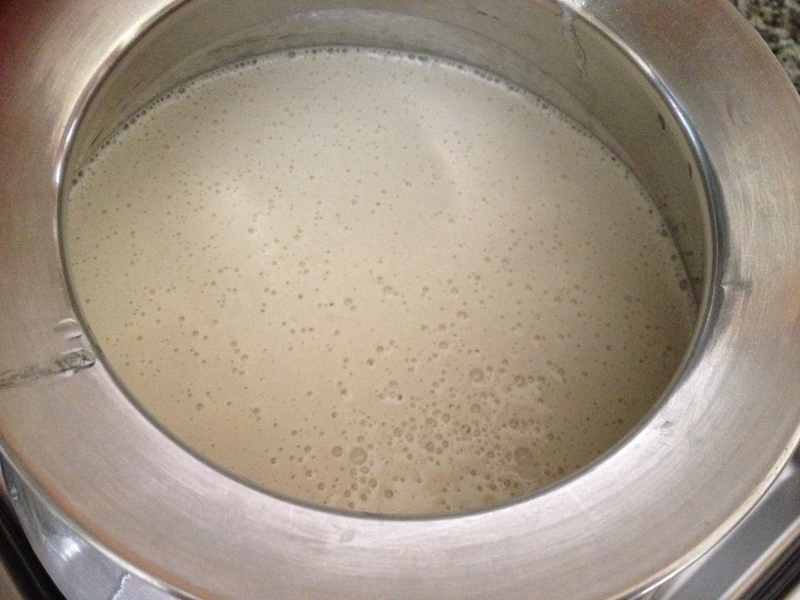 After the dosais, more/buttermilk which is the diluted version of yoghurt with salt could be served for easy digestion.